OnePlus introduced Face Unlock alongside the OnePlus 5T. It’s a software algorithm that uses the phone’s front-facing camera to authenticate facial features. 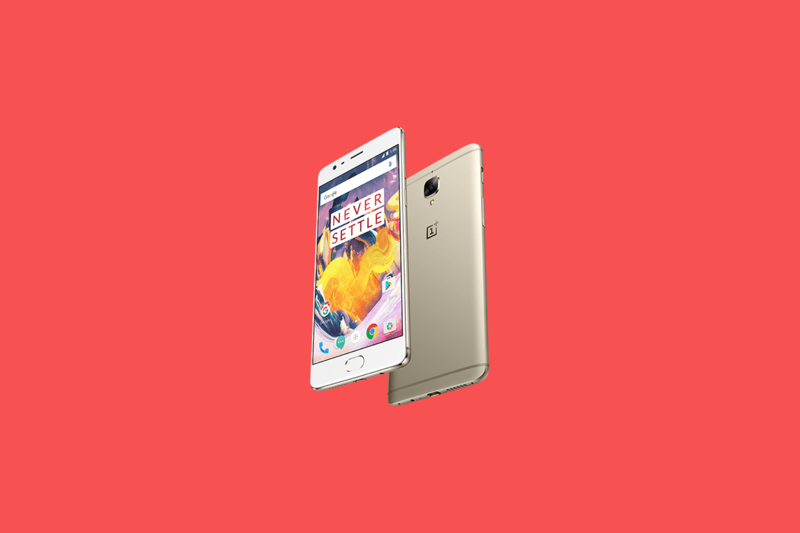 It came to the OnePlus 5 via a new version of OxygenOS, and this week, OnePlus Global Director Carl Pei said that the team will port Face Unlock to the OnePlus 3 and the OnePlus 3T in a future open beta update. Mr. Pei confirmed Face Unlock’s back porting in an interview with CNET at the 2018 Consumer Electronics Show, during which he also spoke about how OnePlus would engage in talks with US carriers for future devices. In addition, he confirmed that the next OnePlus flagship is on track for a late Q2 release. Mr. Pei teased Face Unlock for older OnePlus devices on Twitter in December 2017, but hadn’t spoken about it until now. He said the company believed that if the OnePlus 3 and OnePlus 3T community wanted it, they would make their voices heard. Facial authentication isn’t for everyone, but people who use it generally prefer it over a PIN, pattern, password, and fingerprint. It’s great for when your hands are wet or dirty, or when you don’t have one to spare.